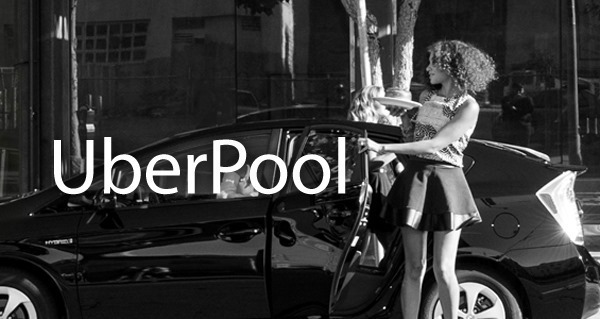 UberPool is been used by 100,000 New Yorkers each week, in which riders pay discounted fares to share a car with other passengers. 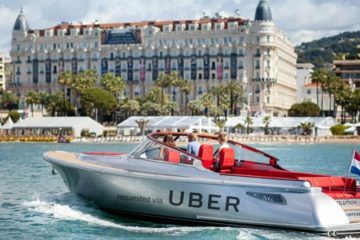 That’s double the number of customers Uber said were using its carpooling service just six months ago. 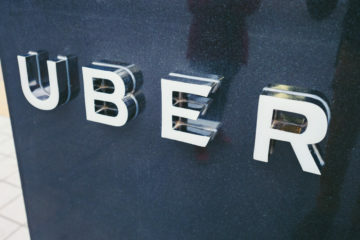 It represents a rapid expansion of a feature that Uber says could be the future of its business, even as some critics say it applies further pressure on struggling drivers. 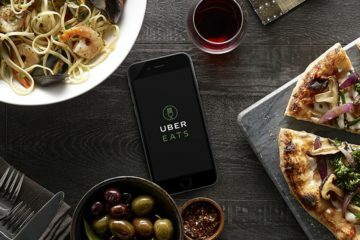 Uber revealed the new numbers in conjunction with an announcement about a collaboration with the New York City Council in support of the first #CarFreeNYC sustainable transportation initiative. #CarFreeNYC, which is planned for April 22nd, is the brainchild of Ydanis Rodriguez, chair the council’s transportation committee who is a vocal critic of Uber and has tried many times in the past to pass restrictive rules on the ride-hail service. Rodriguez made no mention of his past animosity toward Uber in an interview last week. “I’m always open to innovating ideas in our city,” he said. Asked if he shared any of the criticisms about UberPool from drivers or riders, he said, “I have not been approached by anyone with those criticism” he added. 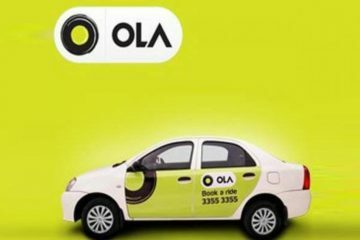 He sponsored the bill put forward by New York City Mayor Bill de Blasio to cap Uber’s growth at 1 percent to study the effect on app-based ride-hailing on traffic congestion. Uber rebelled, claiming the legislation would kill hundreds of thousands of jobs, and rallied minority communities in opposition. 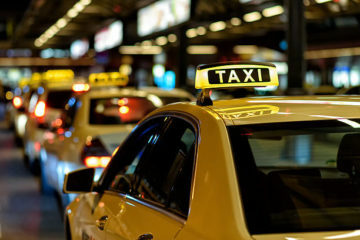 The bill never came to a vote, and a subsequent city-backed study found that Uber was not solely responsible for slower speeds in Manhattan’s central business district. 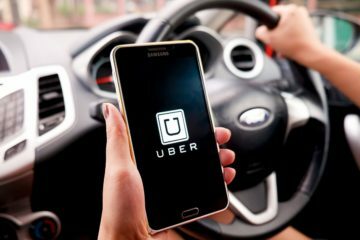 Rodriguez previously accused Uber of failing to insure drivers against traffic accidents, which the company’s general manager called “a lie.” They then proceeded to feud over Twitter. Just like it did with de Blasio, Uber spotlighted donations Rodriguez had received from the yellow taxi industry as evidence of his bias against the disruptive new company. UberPool has been praised by transportation advocates for helping complement subways and buses. But others say that the rising popularity of UberPool and other carpooling services, like Lyft Line, mean more work for drivers without the promise of higher pay.